On the Advertising Factory we transform your projects into reality. 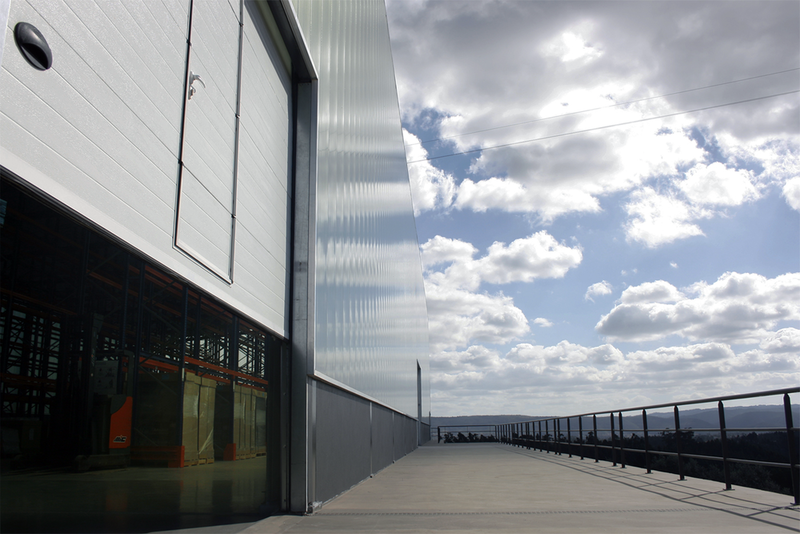 With an area of 16,145ft2 and located in Portugal's Central Region, the factory works organically with the rest of Grupo MHS. We do carpentry and blacksmithing with CNC equipment, as well as digital printing on photo paper, vinyl, canvas and fabric. 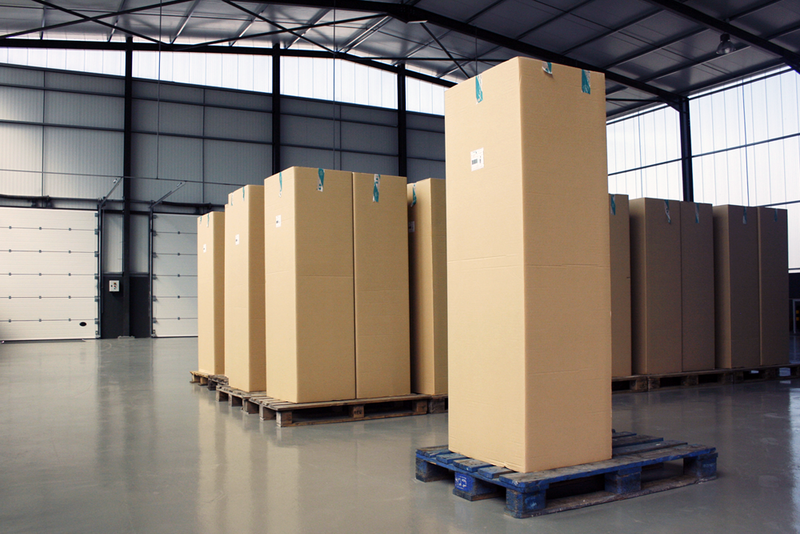 We work with materials such as wood and wood products, cardboard, metals and metal alloys, glass, polypropylene, and acrylic polisterenos, and other materials. MHS_Lab is our laboratory for new realities and materialities. We want to be different and better every day, every project that passes, so we need to be Lab. 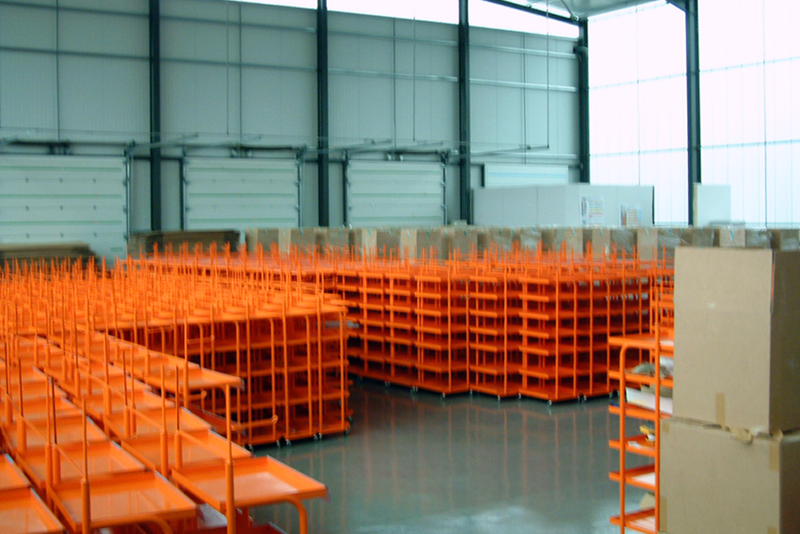 In addition to production, we recover damaged materials and do maintenance of POS's produced by us or other companies. 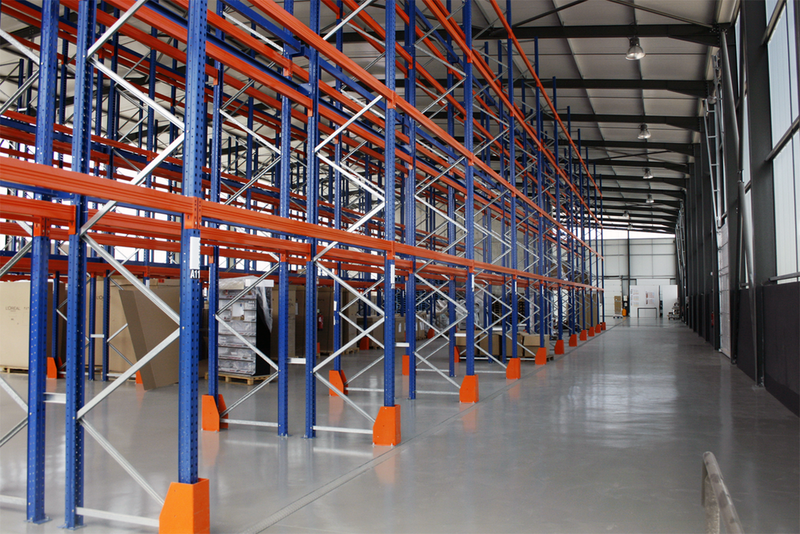 Currently we have the ability to manage 1200 pallets. Our clients in this business are L'Oréal and Martini. 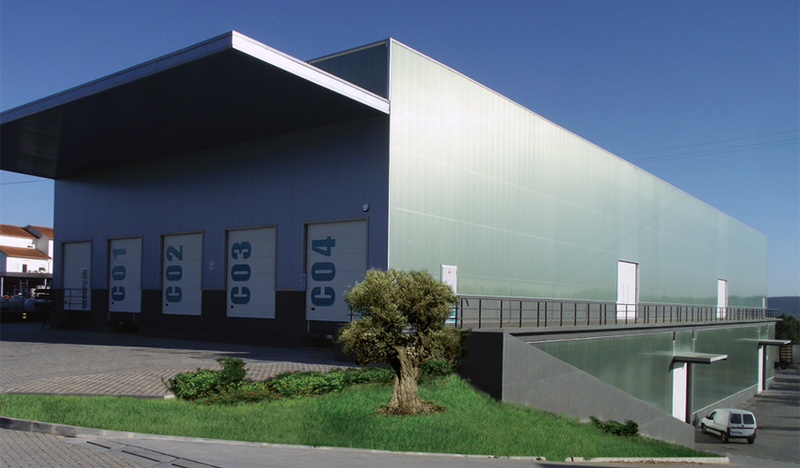 With our new logistics center of 5000m2, situated strategically in the Centre of Portugal, we do stock management for our clients, preparation of materials for delivery and distribution throughout the country, and on-site assembly service. Thus providing our clients a turnkey job. oday we have evolved, and because of the synergies we create between the different teams of the group, we are building stores and full reformulations of shops and stores, always key in hand.